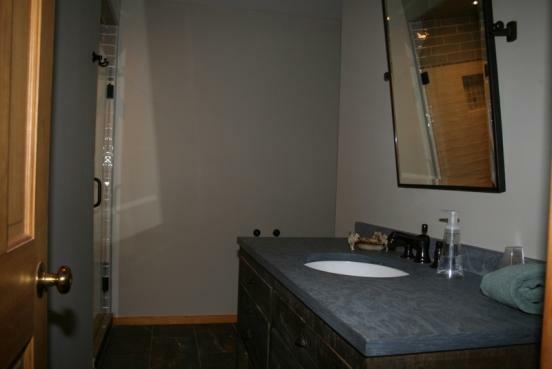 Unique Opportunity! 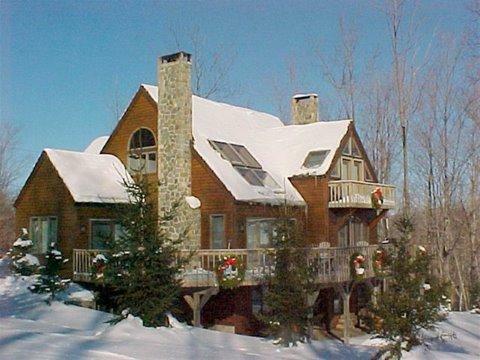 Beautiful Timber Frame, Slope Side Home. 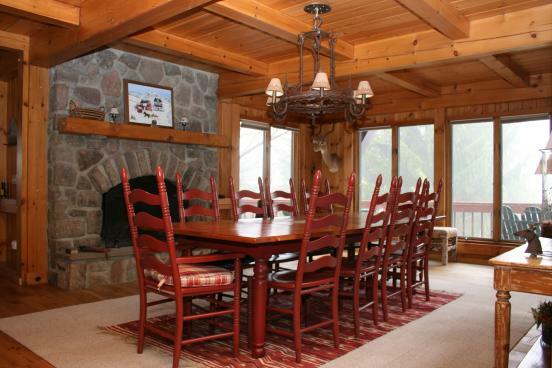 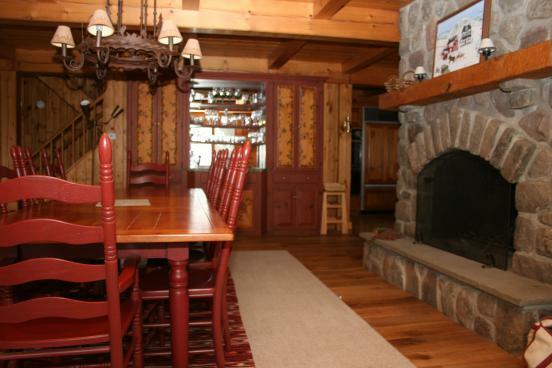 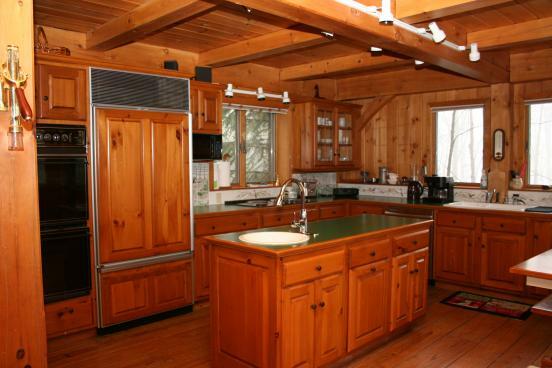 Come enjoy the charming and spacious eat-in kitchen, the warmth of the dining area with stone fireplace, the gracious living room with a floor to ceiling stone fireplace, as well as large glass doors opening to decks overlooking the slopes. 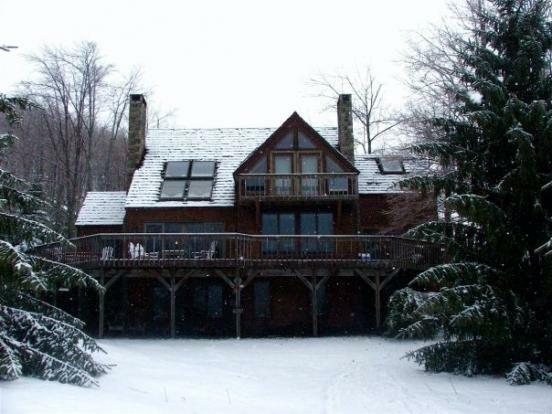 A perfect 6 bedroom, 6 bath family retreat! 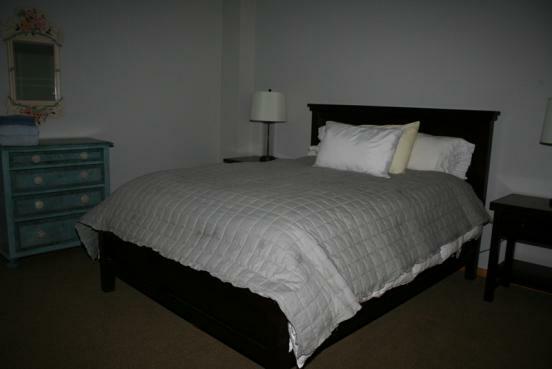 Upgrades wood floors, new carpeting, lovely bathrooms, new roof and heating system. 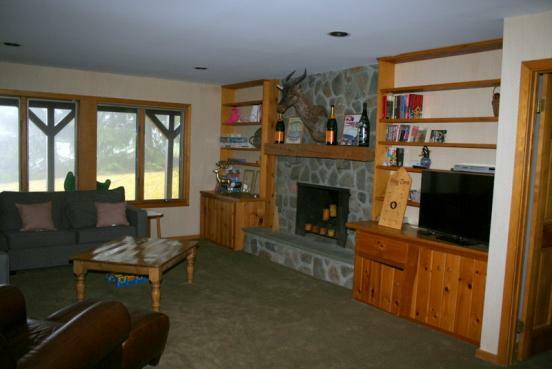 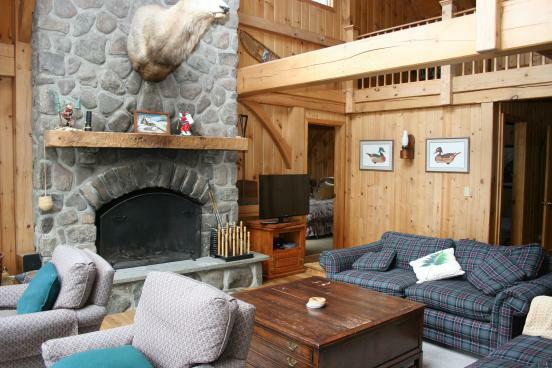 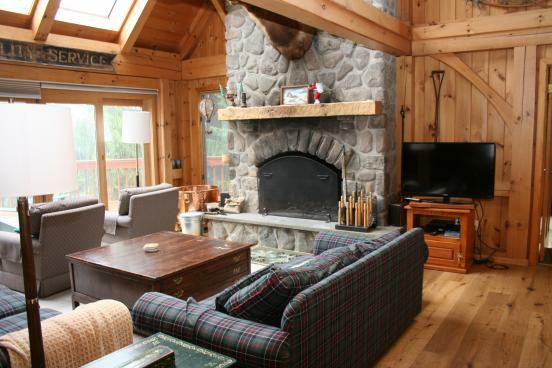 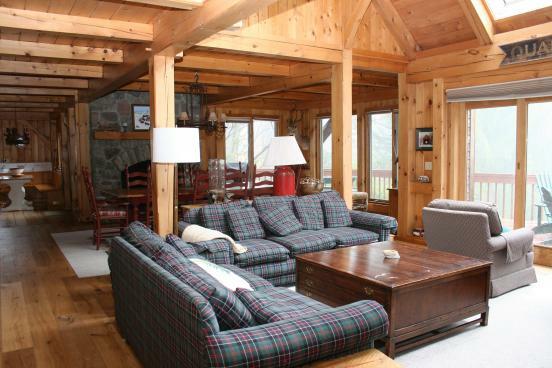 A spacious family room awaits you, with a cozy fireplace! 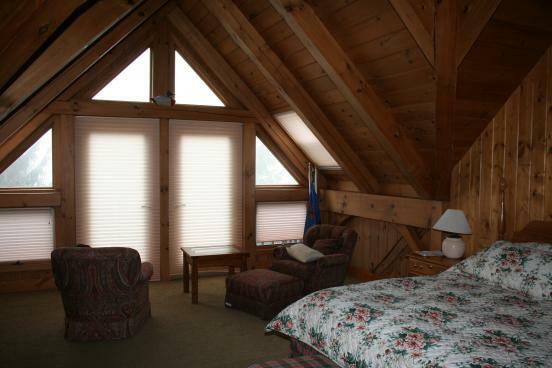 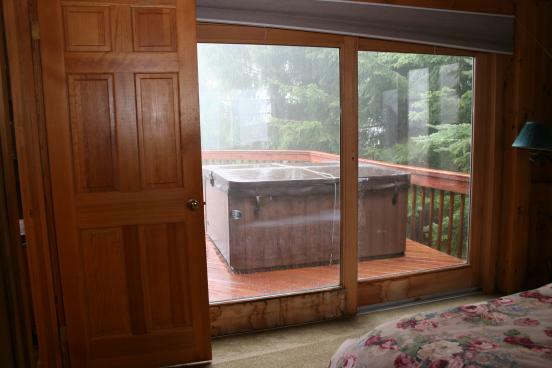 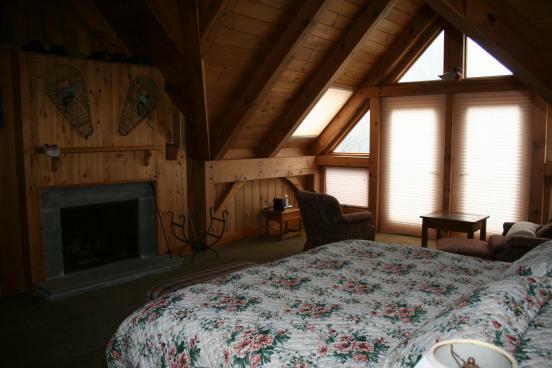 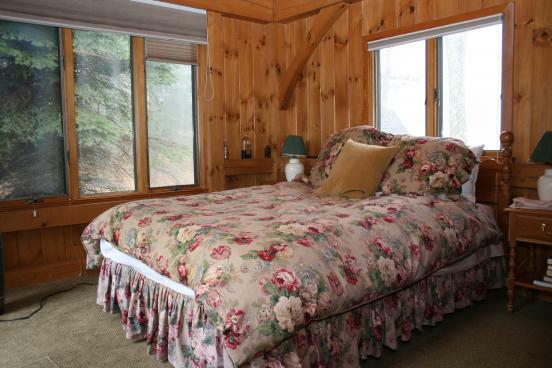 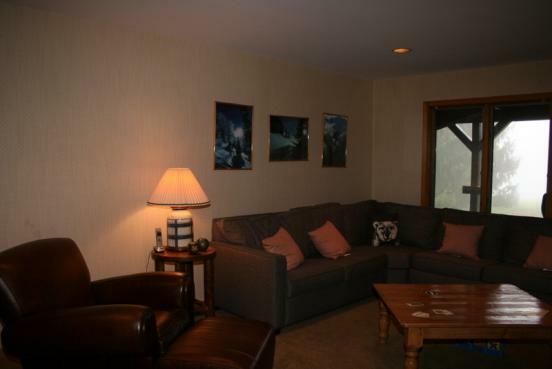 Relax in the large master bedroom suite with fireplace and balcony overlooking the slopes. 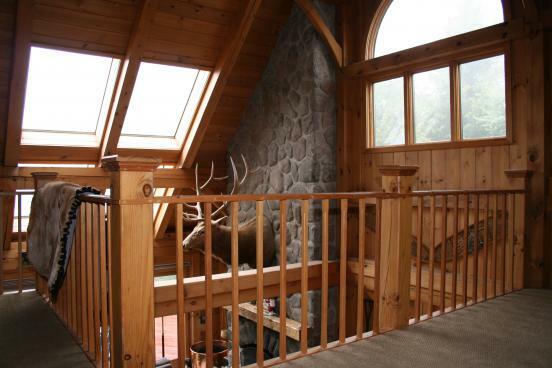 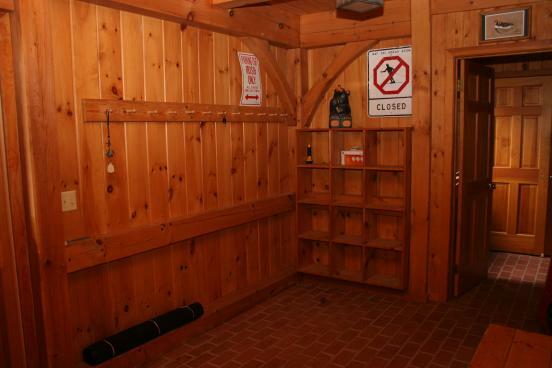 Watch your kids ski to the back door from one of the many decks. 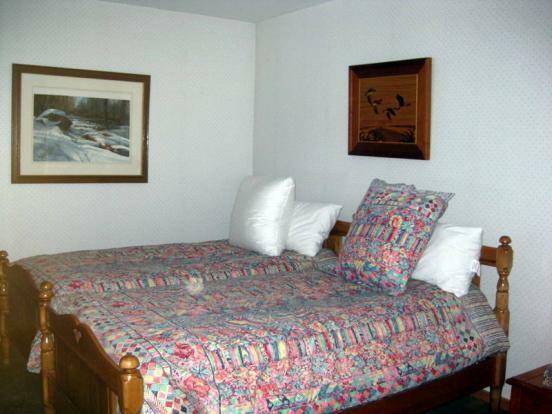 Plenty of sleeping, 2 queen guest suites, bunk room with 2 sets of bunks, and twin bedrooms. 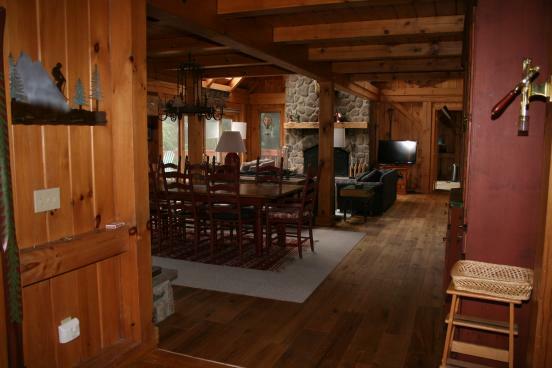 Truly a joyous home to experience with family and friends.